The English producer has some woes. 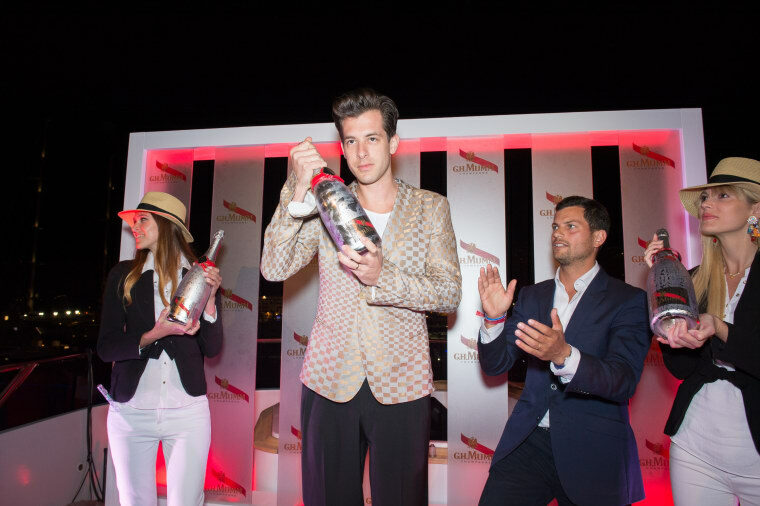 Mark Ronson loves collaboration: he's known for his work with Amy Winehouse, Ghostface Killah, A$AP Rocky, and most famously, Bruno Mars (see the smash hit "Uptown Funk"). You’d think with Ronson's track record—Grammy's, No. 1's—that everyone would be excited to hop into the studio with him. You'd be wrong. According to NME, Ronson told Alan Carr—the host of an English TV show (wonderfully) titled Chatty Man—that he gets turned down regularly. "A few people have said no," the producer told Carr. "I am not going to say names." Then he changed his mind: "Drake." 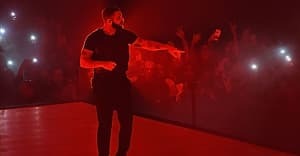 Ronson didn't appear to be bitter about it, noting "[Drake] was very polite." "Just because I decide I want someone on a song doesn't mean they're not doing their own record," he added. Drake isn't Ronson’s only source of stress: though the producer is known as a high-flying DJ—he spun at Paul McCartney's wedding—he says he often gets treated disrespectfully when he's on mixing duty. "People do come up to me in the booth and get me to announce to the valet that they have lost their parking ticket. Some people just come up and ask for a vodka tonic. It is rude." The full interview is scheduled to air on English television tonight.